HÀ NỘI — Music from three generations of Vietnamese artists will be presented during the concert Tiếp Và Nối (On the Path of the Ancestors) tomorrow at the Việt Nam National Academy of Music (VNAM). 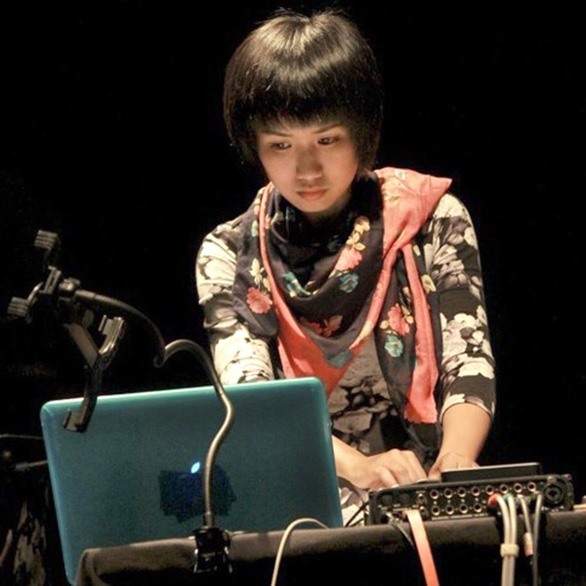 The concert will include music by late Vietnamese-French contemporary classical composer Nguyễn Thiện Đạo, improvisational and experimental composer Vũ Nhật Tân, and multimedia composer and electro-acoustic music performer Lương Huệ Trinh. The concert will begin with a piece composed by Trinh, who has returned to Hà Nội after completing her studies in Hamburg, Germany. 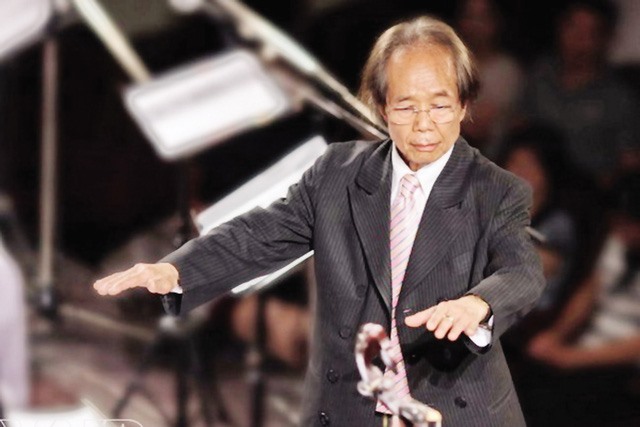 The repertoire will also present Tuyến Lửa (Fire Line) by Đạo. The piece was composed in 1968. 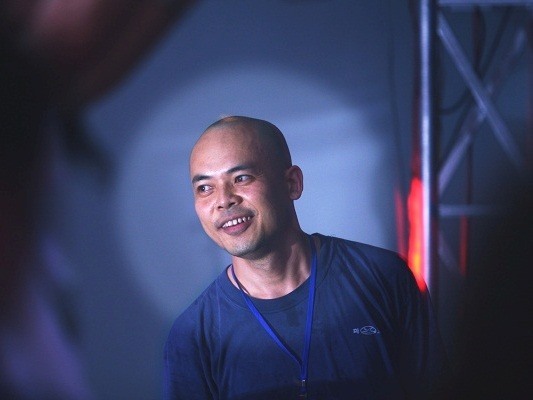 The concert will end with the world premiere of Metal Water Fire with the poetry of Nguyễn Duy and music of experimental composer Tân. The work will feature vocalist Trần Thu Thủy and the Hanoi New Music Ensemble together with the Đông Kinh Cổ Nhạc (Ancient Music of Tonkin) Group. Notably, the concert will also feature Grammy Award-winning conductor Jeff von der Schmidt, who will conduct the Hanoi New Music Ensemble.